Our Cyanotype this weekend class filled up very quickly. To meet the demand, we added another class on July 16th. The cyanotype process, also known as the blueprint process, was first introduced by John Herschel in 1842 and has remained virtually unchanged since its invention. 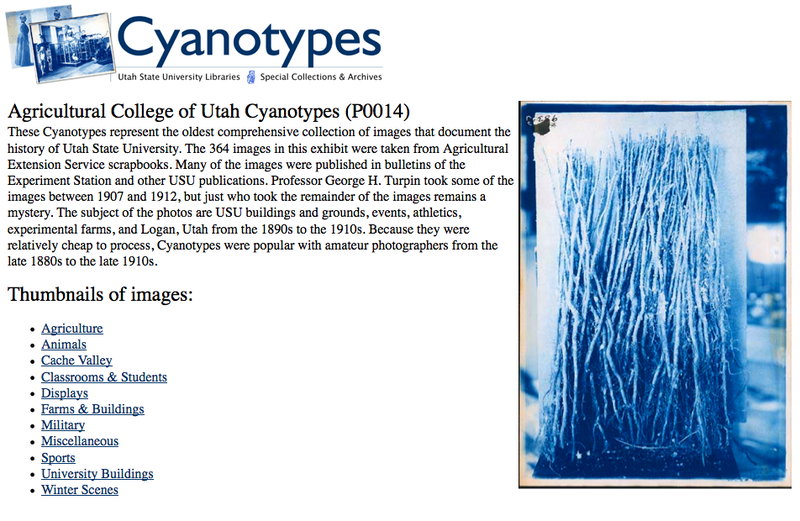 Our workshop will introduce students to the history of the cyanotype process. Students will learn how to make sensitizing solutions and coat various natural fibered fabrics and papers. Photograms will be created with botanical specimens, feathers, lace, and other objects (no film, camera, or negatives needed). Students interested in experimenting with negatives or glass plate negatives should contact us before class. A large portion of the class will take place outside, as sunlight will be used to expose the cyanotypes. Because the small class sizes, this workshop is adaptable for participants of all ages and levels of experience. There will be lots of one-on-one coaching. 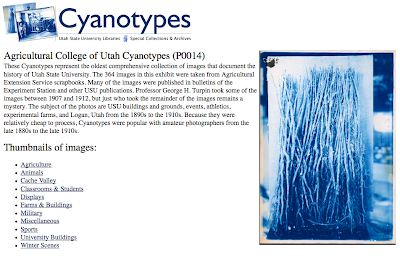 See examples of Cyanotypes here and here.